motion detectors with integrated cameras that can take snapshots of an event happening inside your home. 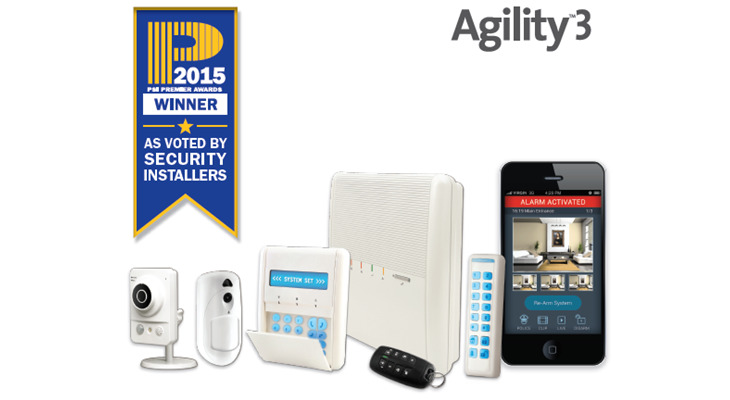 A state-of-the-art wireless alarm system that offers you the best in home security. Connect to your home - either with the Smartphone application or your PC, and enjoy a host of benefits including the choice to view the inside of your home with the visual verification capability, and the option to arm or disarm the system, wherever you are. All images taken are saved on the RISCO server, RISCO Cloud so that you always have a record of events, should you need it.